While I wait for a turn at the CND Shellac mani table (mentioned in this story), I&apos;m playing with OPI Axxium Soak-Off Gel, an update on the standard gel nails experience. 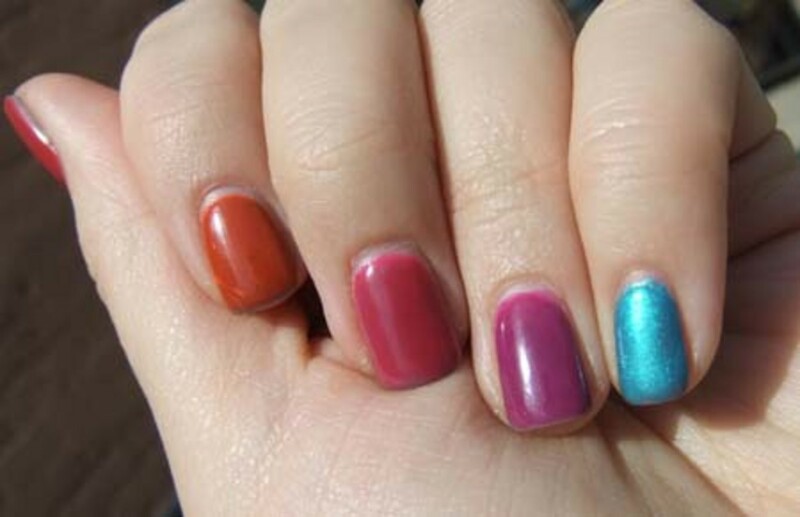 In the photo above, my Axxium manicure is three weeks old. I&apos;m wearing a tweaked version of Axxium in You Don&apos;t Know Jacques (Tips Nail Bar & Spa owner Leeanne Colley added a little white, and, in her tradition of naming a shade mix after the first client who uses it, called it You Don&apos;t Know Janine). What most amazed me is that right up until the OPI Axxium removal the following week, four weeks to the day of its application, my cuticles at the base of the nail were nearly pristine. 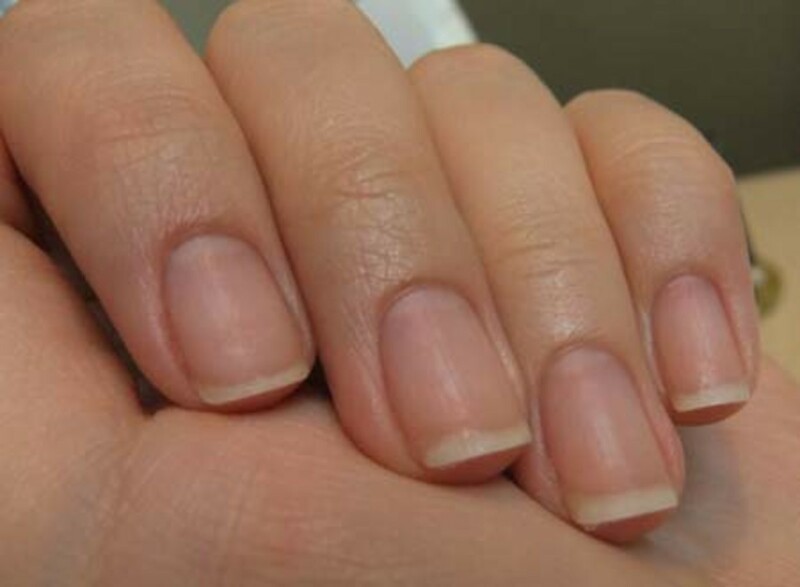 According to Leeanne at Tips, cuticles grow when they&apos;re in contact with the natural nail. 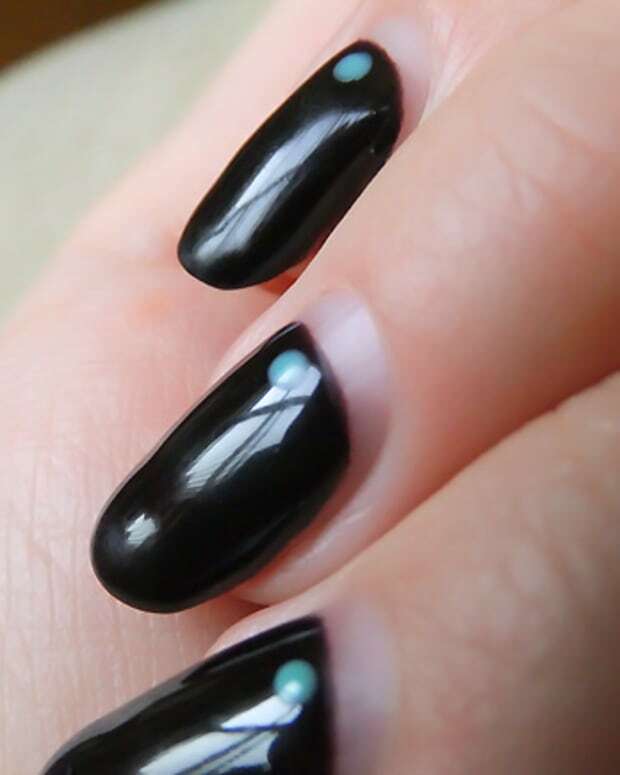 It seems they take a vacation when gel covers the nail. Odd, because the Axxium even when first applied didn&apos;t touch my cuticles. Removal requires another salon appointment; get the details here. 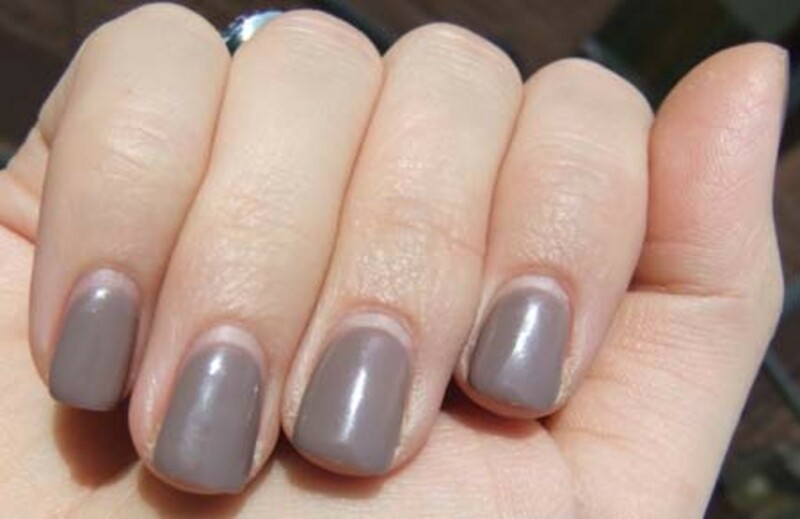 OPI Axxium Soak-Off Gel manicure by Rita Remark at Tips Nail Bar & Spa. 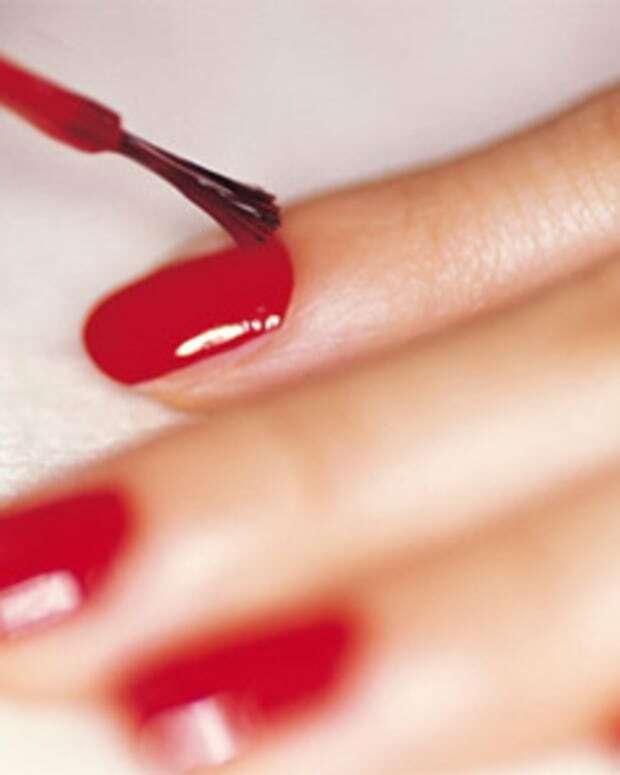 Cost there is about $50, the same as two regular polish mani appointments. 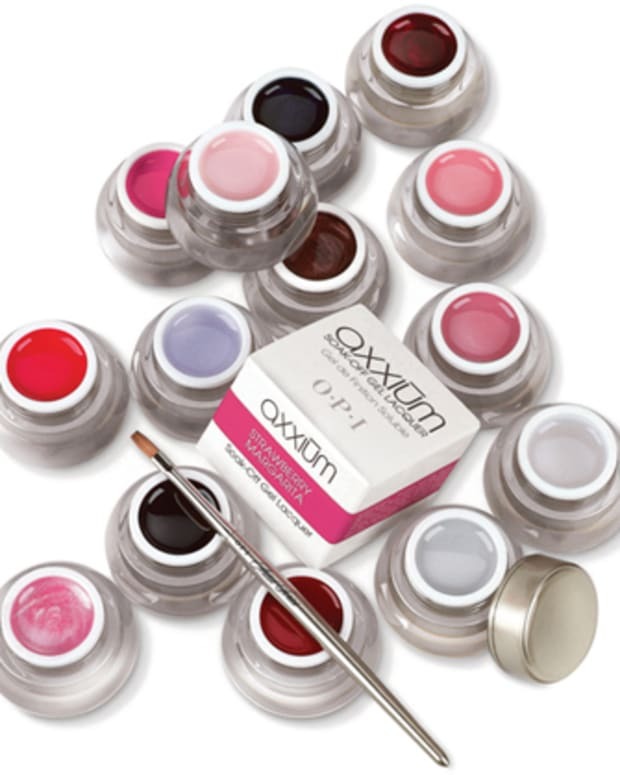 To find an OPI Axxium salon in your area, contact OPI via this link. OPI Gelcolor and OPI Axxium Soak-Off Gels: What's the Difference?